The Scout is selecting five Fantasy Premier League players set to make an impact in Gameweek 24. The departure of Philippe Coutinho can unlock a new cut-price target for FPL managers. 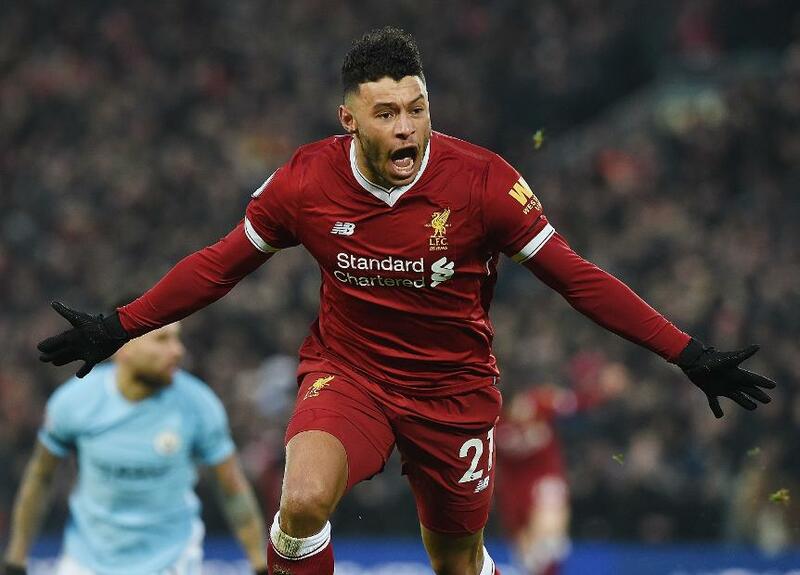 Liverpool's 4-3 win over Manchester City on Sunday showcased Oxlade-Chamberlain's talent. Deployed behind the attack in a 4-3-3, he was directly involved in Liverpool's first two goals, scoring one and assisting the second, by Roberto Firmino (£9.1m). It underlined Oxlade-Chamberlain's growing confidence at Anfield and hinted that he could thrive in Coutinho's absence. Jurgen Klopp has started Oxlade-Chamberlain in three of the last four Gameweeks and that show of faith has had a clear impact on his performances. The summer signing from Arsenal has had a shot every 31.9 minutes over those last four matches, compared with 37.7 minutes up to Gameweek 19. Similarly, he has created a chance every 36 minutes, up from every 51 minutes prior to Gameweek 20. His next opportunity to impress will come at the Liberty Stadium, with a trip to bottom club Swansea City on Monday night. Over their last four matches, Carlos Carvalhal's defence have allowed 11 big chances, where the receiving player is expected to score. No side have allowed more. Swansea conceded five goals at Anfield in Gameweek 20, when Oxlade-Chamberlain scored his second Premier League goal for the club. The Welsh side are one of five opponents for Liverpool over the next six Gameweeks who score just two in the Fixture Difficulty Rankings (FDR). That schedule hands Oxlade-Chamberlain the opportunity to continue his ascent and fill the void left by Coutinho, providing FPL managers with a compelling midfield option at a bargain price.